Went home for a long weekend and spent time with many of my favorite people; of course I needed a look that was comfortable and polished. 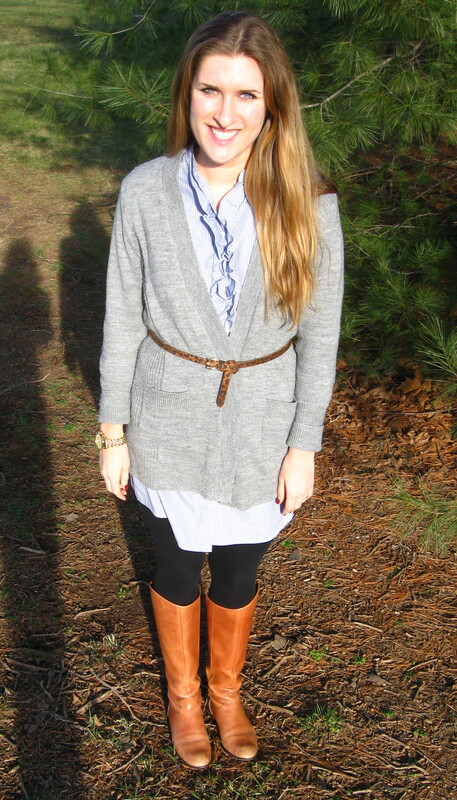 Layering closet staples can give a different, as well as textural feel that looks effortless. 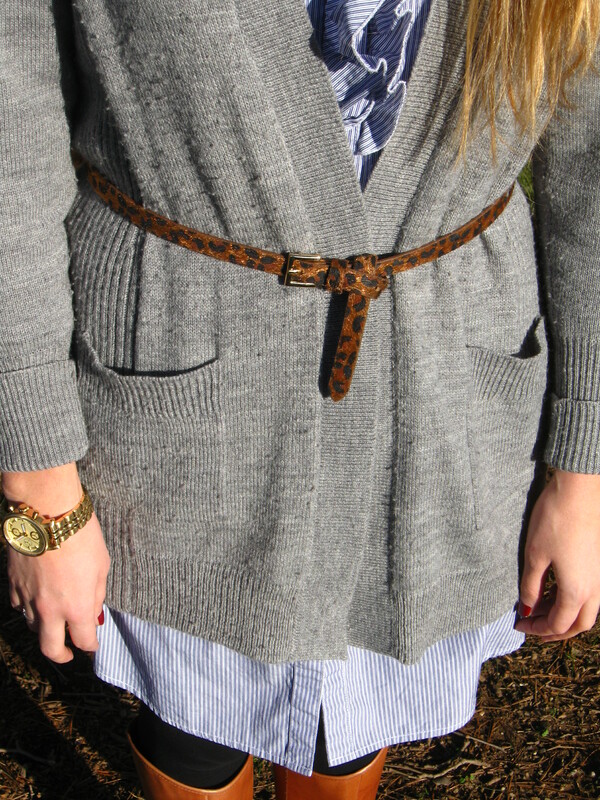 I had to add a belt that would augment the look and add a contrasting pattern to the mix. Also, meet my favorite boots which have walked me through several European countries, and have recently been resoled … you will see them many, many more times here. Have a happy Tuesday, and signup for Steeped in Style posts delivered to your email on the right hand navigation! Grace. you look FABULOUS. I am sorry but you make the clothes look better and that’s all there is to it. So glad you got a good qual image on here.